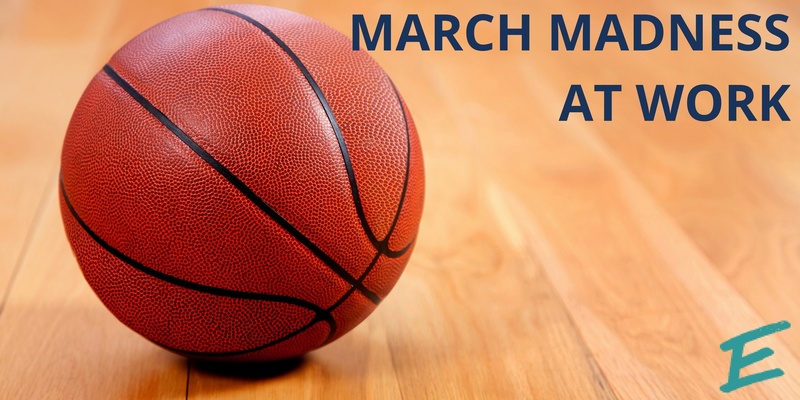 It’s time to wield your bracket, turn on the T.V., and cheer because March Madness is here! For many of us, these three weeks are what gets us through the last drops of winter. This time of year is when we come together (or farther apart, depending on the rivalry) and cheer for teams we’ve never heard of and make brackets even if we haven’t been following the sport at all. It’s the most wonderful time of the year- especially if you are part of a shared workspace! Being in a unique type of office environment provides many opportunities for celebration. The shared workspace not only makes the busy time of year easier but also helps you connect with the community. Here are four ways to celebrate the holiday season this year at work! The beauty of Halloween is that there is something for all ages and for all interests. Many adults dismiss the holiday as solely for little kids. 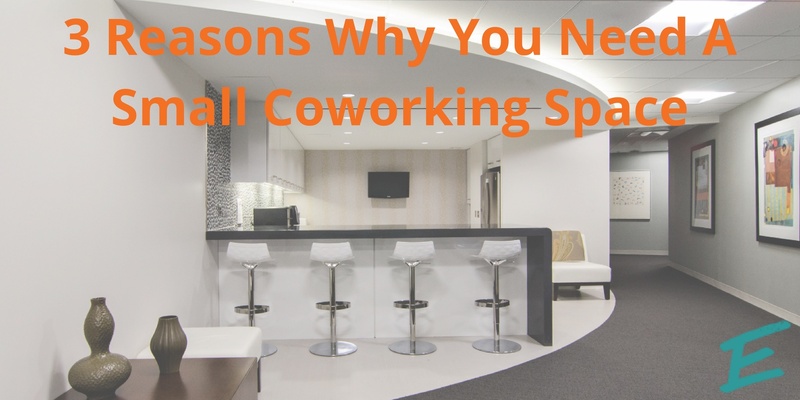 However, celebrating the holiday can be an easy way to foster community, especially in a coworking space, where you’re not interacting every day with people you work in the same place with. It is the last moment before we are bombarded with the stress of the holiday season, so grab your coworkers and learn about five easy ways you can celebrate Halloween in your shared workspace! Tuning back into work after summer Fridays, vacation time, and fun in the sun can be hard. September brings the perfect chance to “fall” in love again with your workspace! Whether you’ve been in your space for three months or three years, it can be tiring seeing the same things and people every day. Here are four easy tips to refresh your workspace experience! There is no better feeling than packing up and leaving the office after a busy workday. When you’re sitting at a desk all day, it can be easy to feel like you’re not taking advantage of what D.C. has to offer, or like your computer is your only friend. This is why it is important to sometimes unwind not in your PJs on the couch. 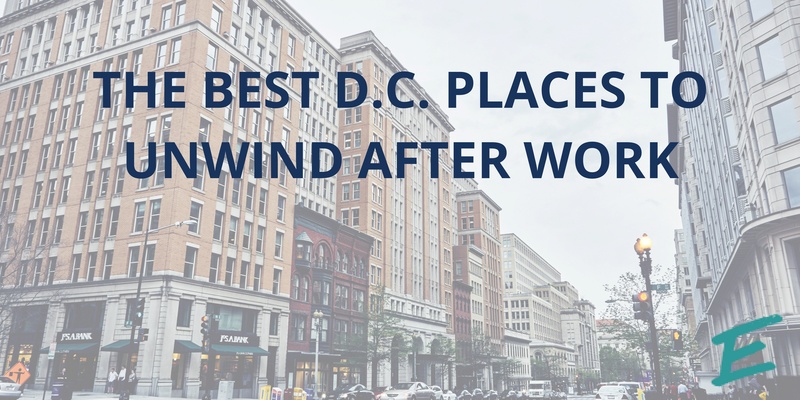 With two amazing locations, AdvantEdge Workspaces has you covered with the best places to unwind after work in D.C.- no Uber or Metro ride necessary. Day in and day out, many people dread their commutes. From sitting in gridlock traffic to crowded metro cars, getting to work is often one's least favorite part of the day- and sometimes the most frustrating. Biking to work is an overlooked solution to an annoying commute. It can be daunting at first, but once you have a route, gear, and a plan you’ll be surprised by how much this one change can transform your work days. Bike to Work Day is May 18th, so it’s a perfect chance put down your keys or metro card and try something new! This day isn't just about taking your bike to work- it's a celebration! Check out local events to see how you can get involved (there may even be free food and t-shirts along the way). Still not convinced? 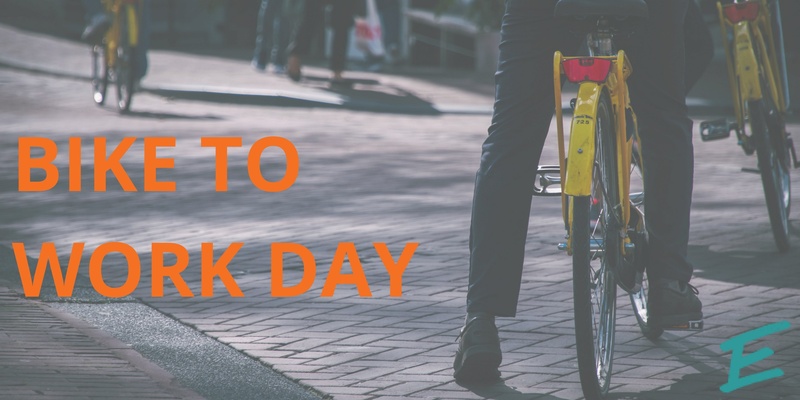 Here are three reasons why you need to consider participating in this year’s Bike to Work Day. It’s easy to get lost in the shuffle of large workspaces. Sure, it may seem beneficial to be part of a community of hundreds, maybe even thousands, of people in a huge building with desks as far as the eye can see. It’s natural to think big- with our business, goals, and dreams. But sometimes it is good to think small. Yes, you heard us right. Thinking small can actually help you with those big goals. 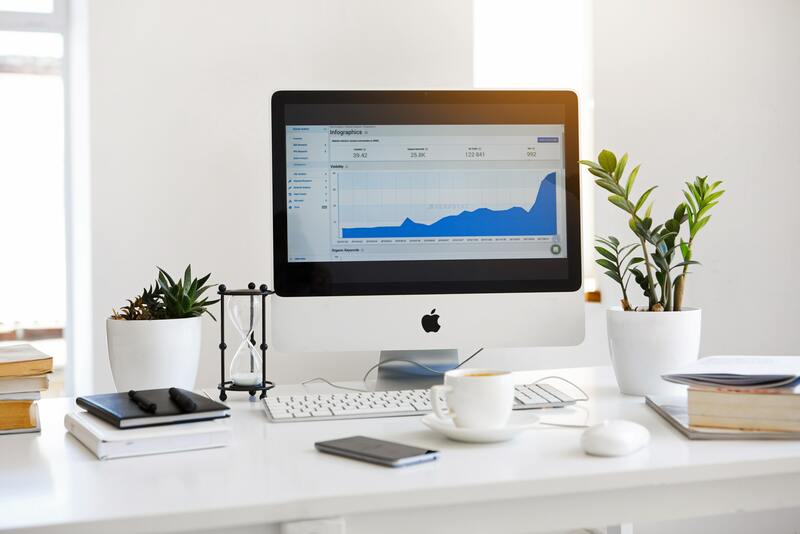 A good place to start is with your workspace, where a smaller space can lead to a larger amount of support and help for your business! 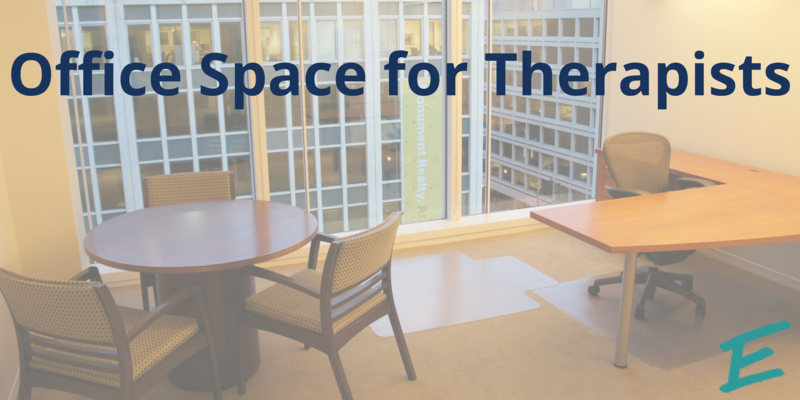 When you hear about a shared workspace, what comes to mind? Probably a wide space and zero privacy. But at AdvantEdge Workspaces, we believe you should benefit from both a shared environment as well as a private place to call your own. Here are five ways where a switch to AdvantEdge can improve and elevate your practice! In the month of March, it can be near impossible to escape the Madness! College alums rep their team’s jerseys, casual sports fans suddenly become glued to the T.V., and when it seems like everyone from your seven-year-old to your Grandma has a bracket going, the mania reaches its peak. But what do you do when you have to leave your T.V. and Twitter feeds behind and head to work? Embracing March Madness in the workspace can be tricky. It has the potential to derail productivity, but when done right, this sports season can bring out the best in your employees and office space. Use these tips for a smooth trip through the madness!